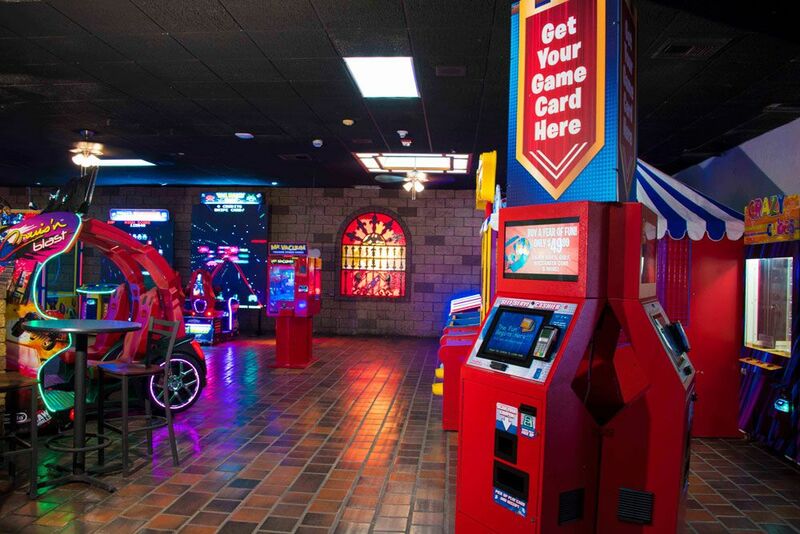 Power House creates first class, state of the art centers offering the very latest in entertainment from video and redemption games, through to simulation and virtual reality. 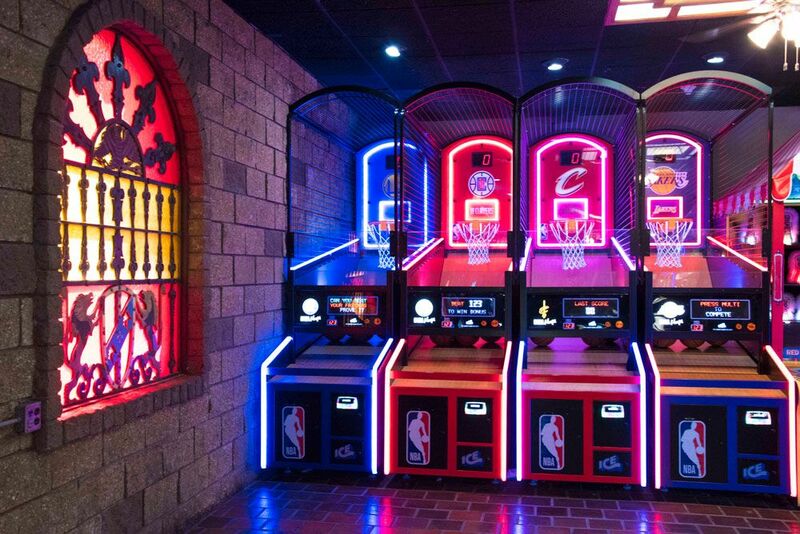 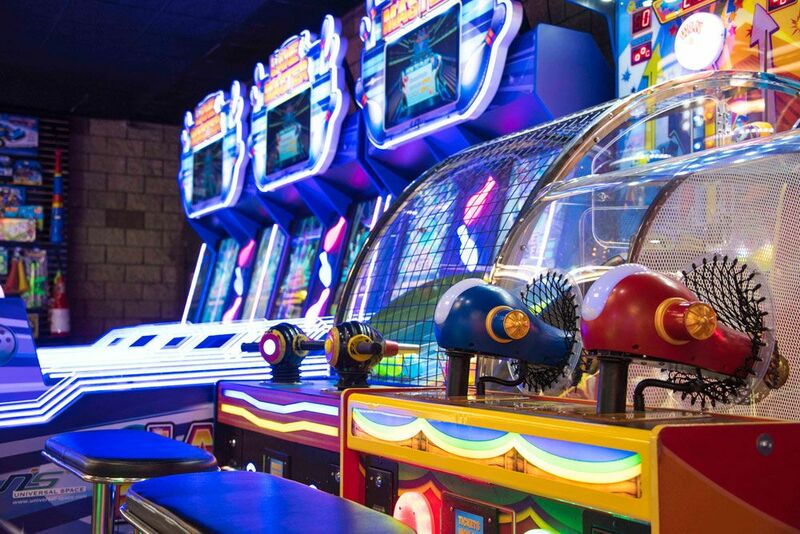 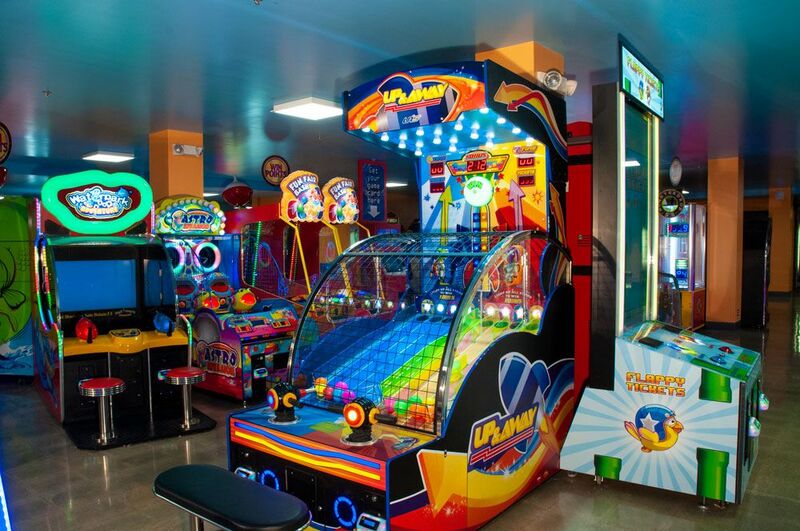 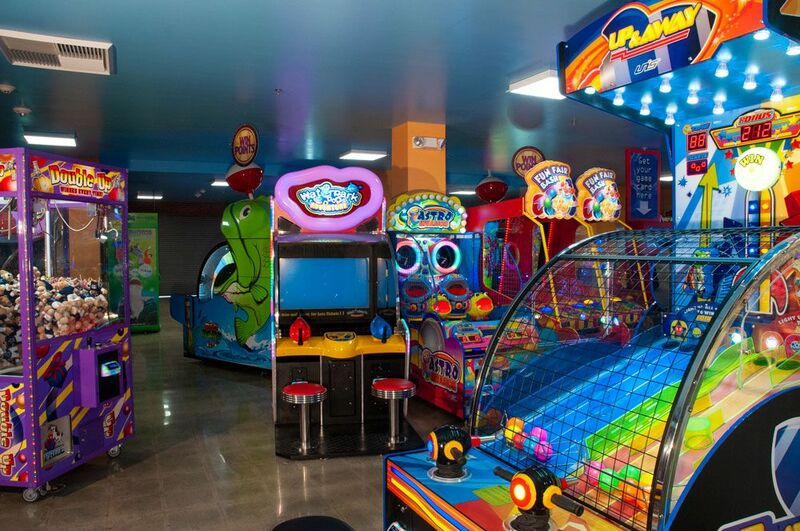 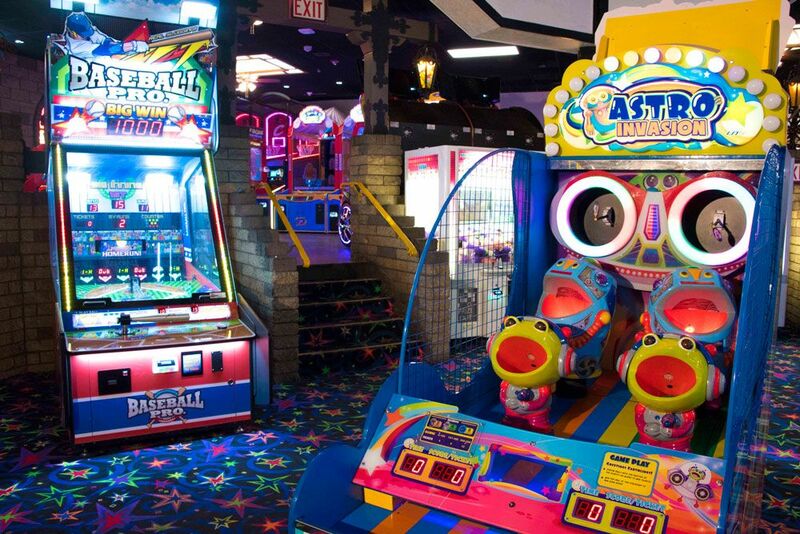 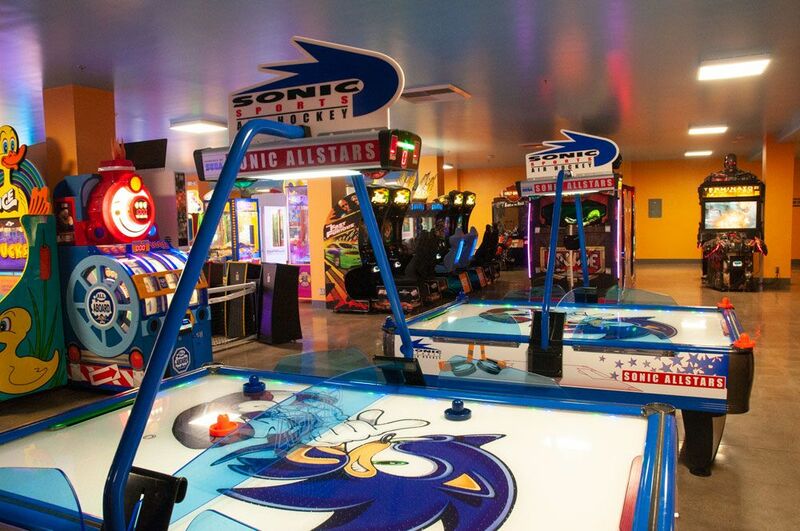 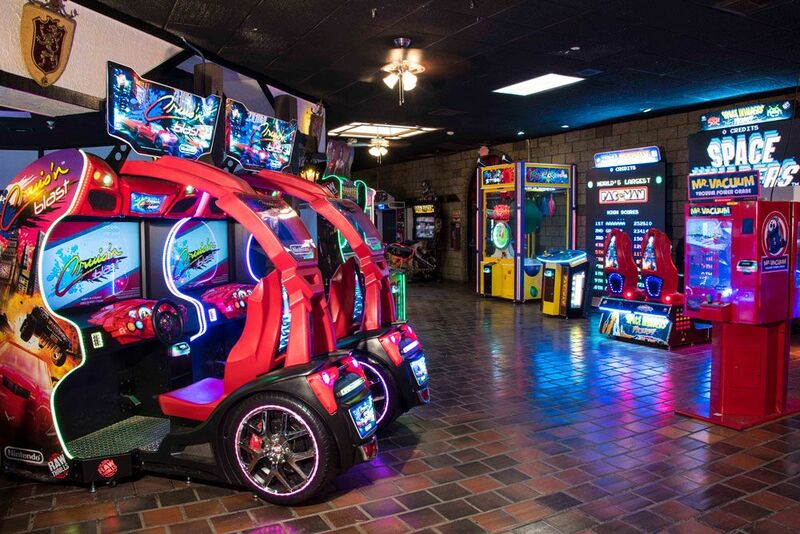 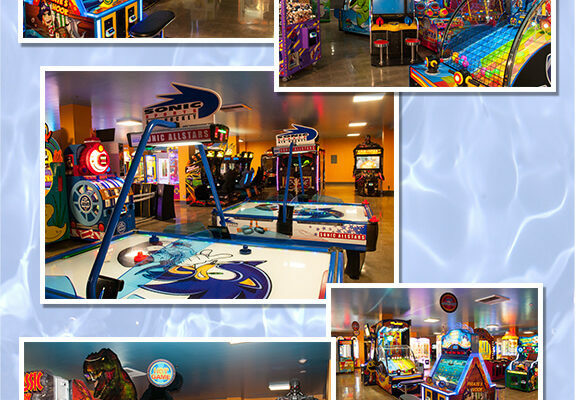 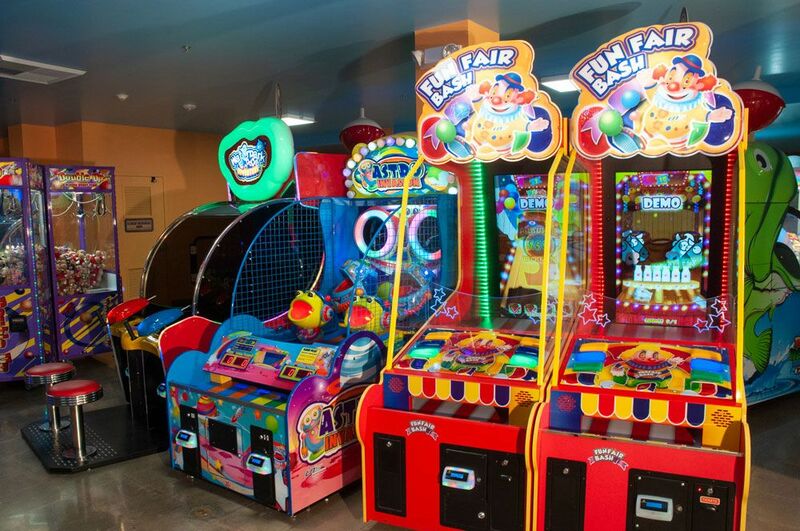 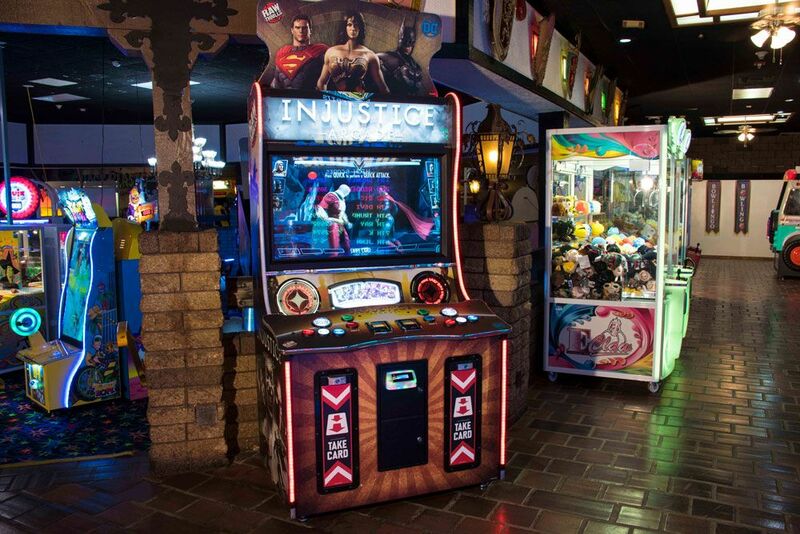 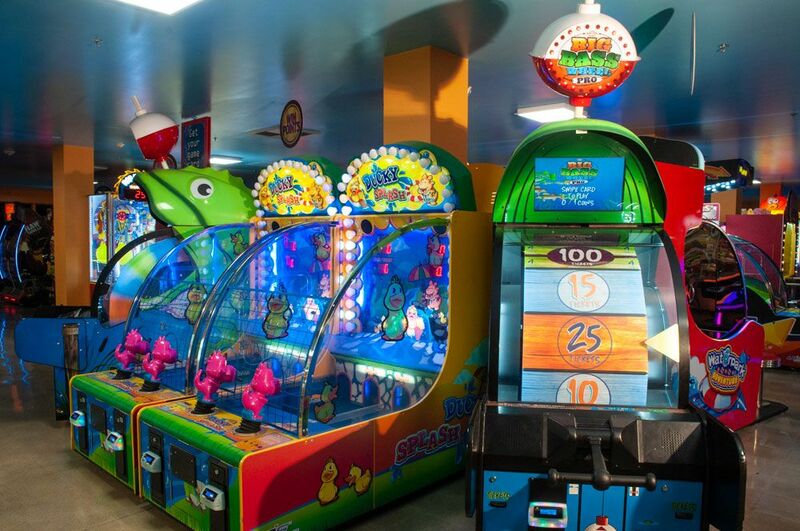 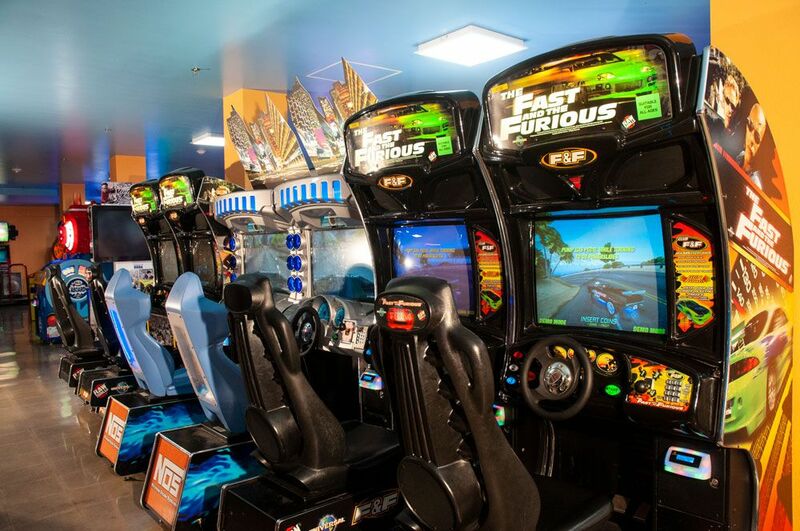 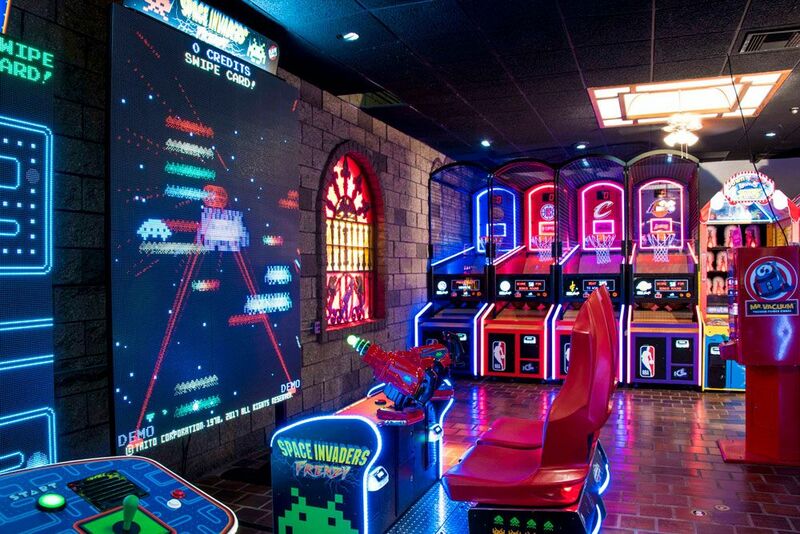 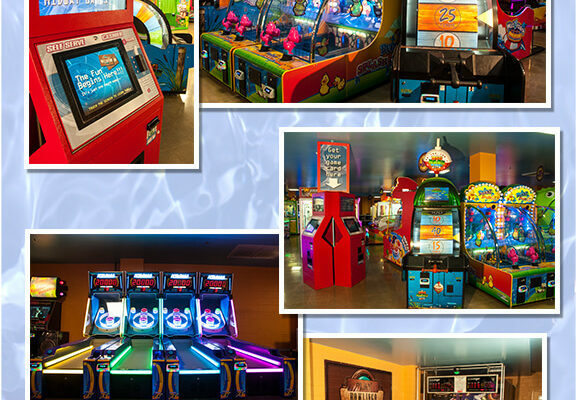 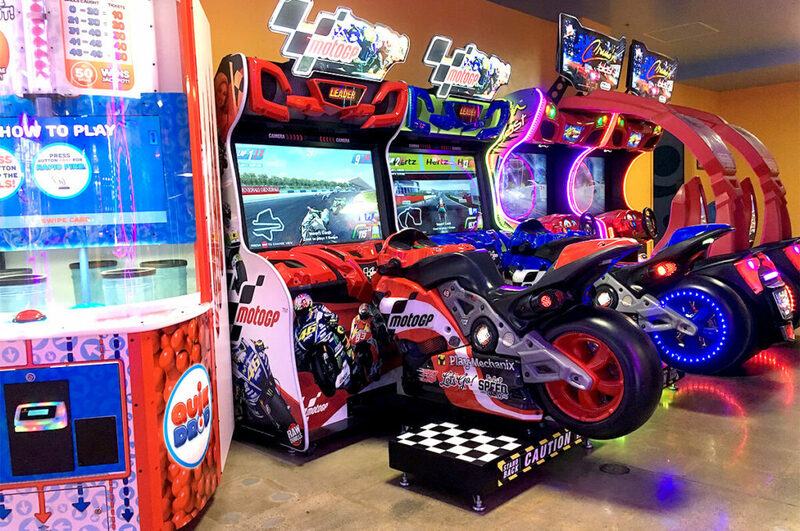 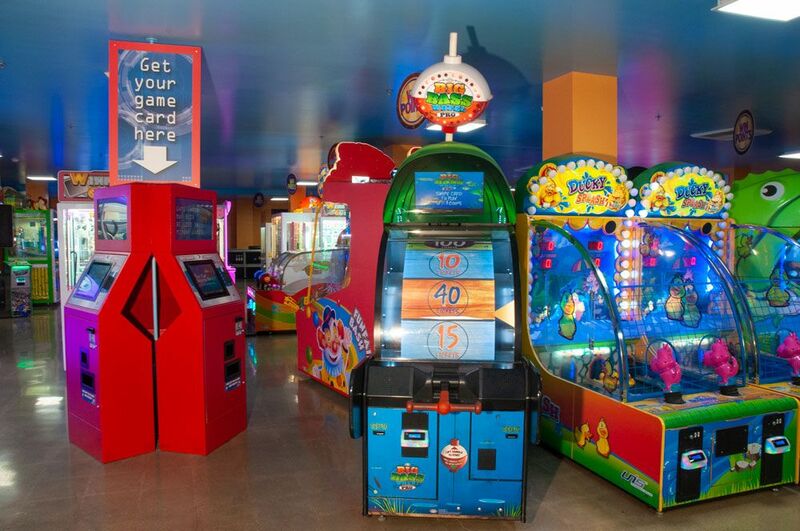 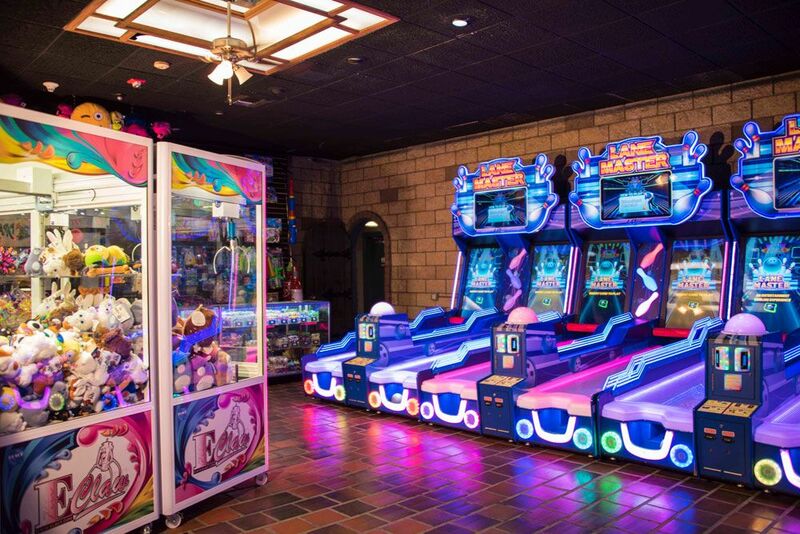 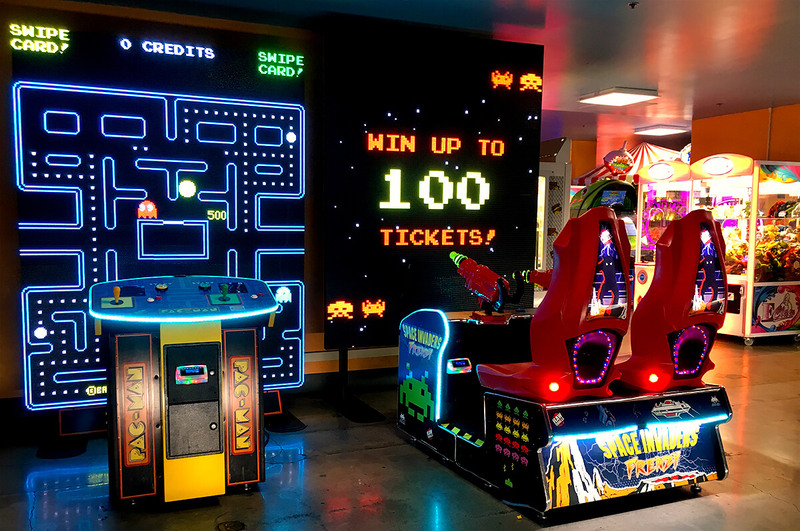 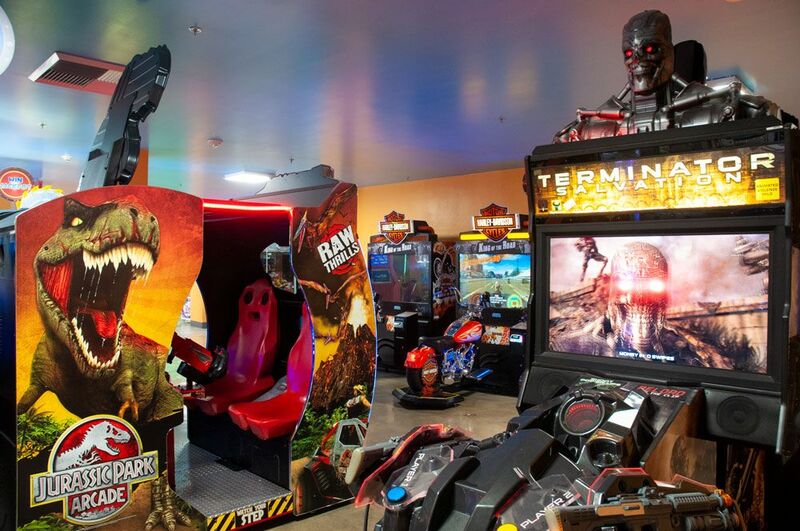 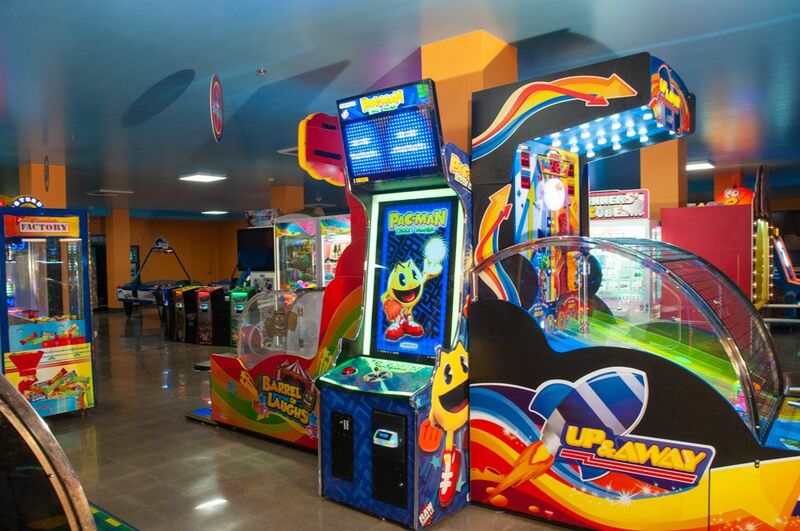 With all the latest and most popular machines available, customers experience the very best in family entertainment. 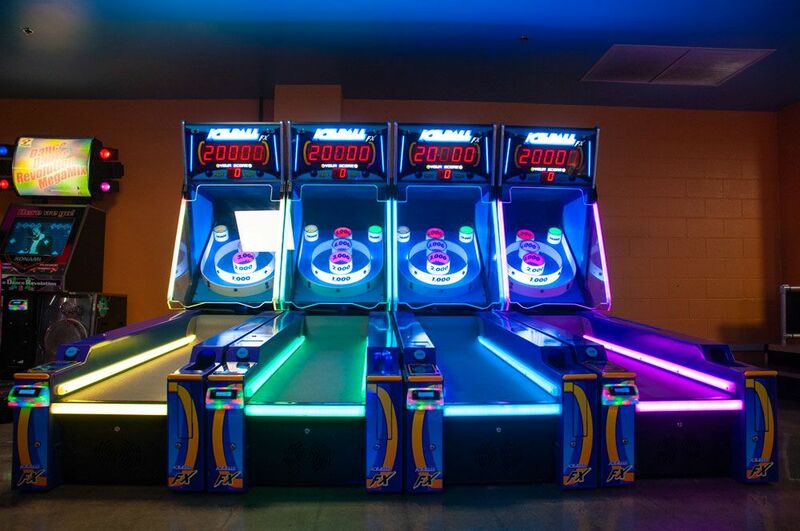 Power House excels when it comes to center operations. 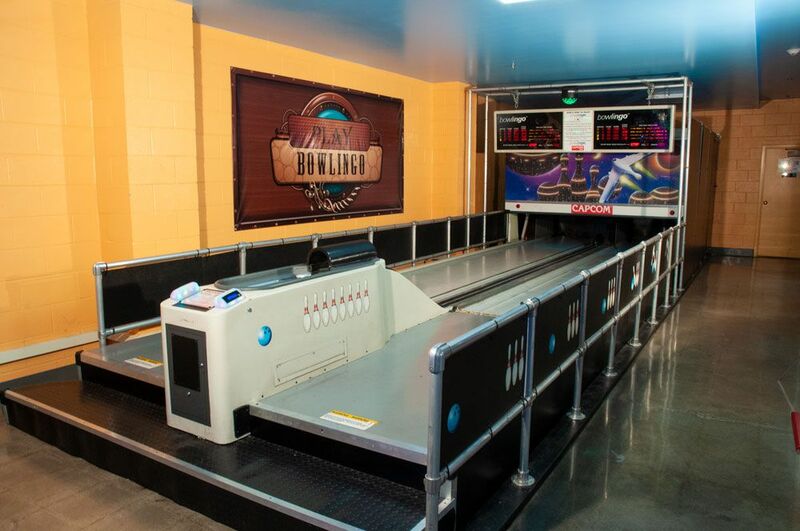 We constantly monitor machine performance from revenues to cost of sales. 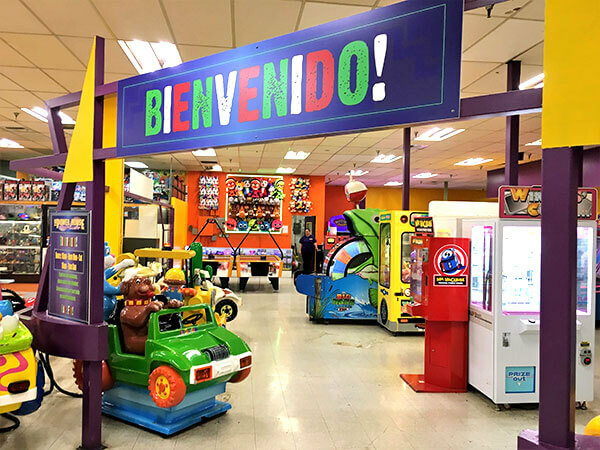 We keep up to date with the very latest trends; responding to what the customer wants, by accessing our vast network of vendors and providing top quality products at the best prices available. 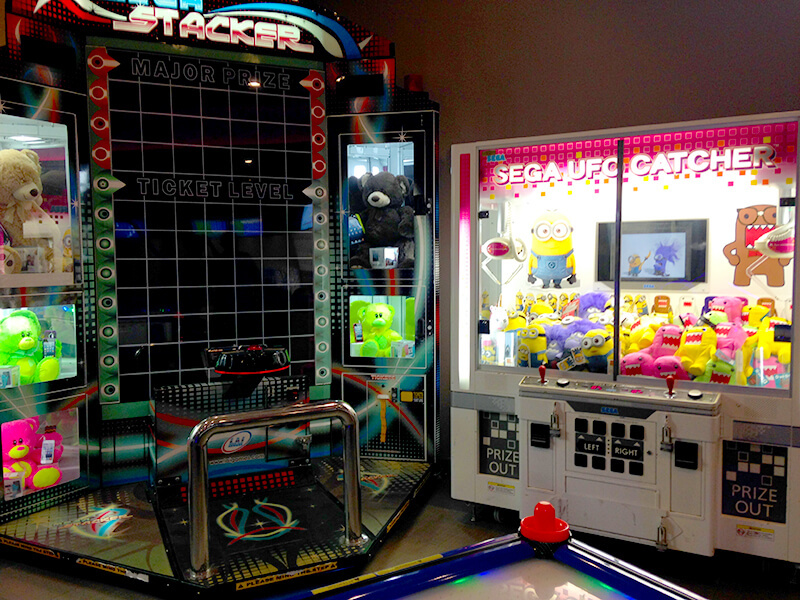 Maintenance of the machines is essential, a machine that is non-operational is not making any money. 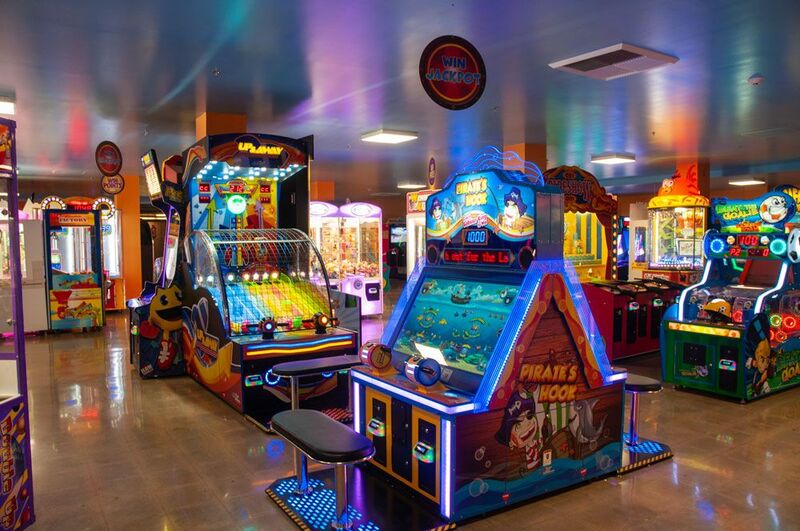 Power House employs expert technicians, providing a speedy service and ensuring that all machines are operational 100% of the time. 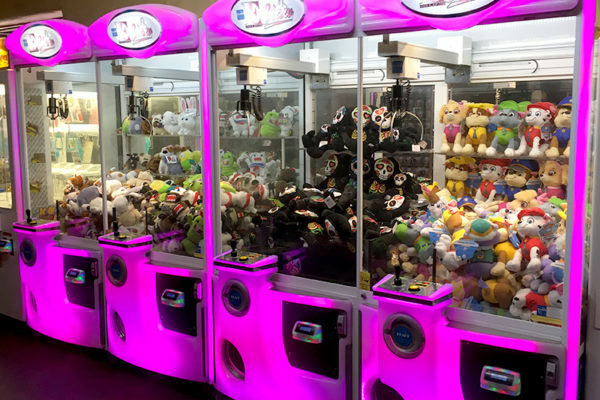 Power House provides the latest in cash management systems; improving the ease of operation and resulting in a seamless play experience for the customer. 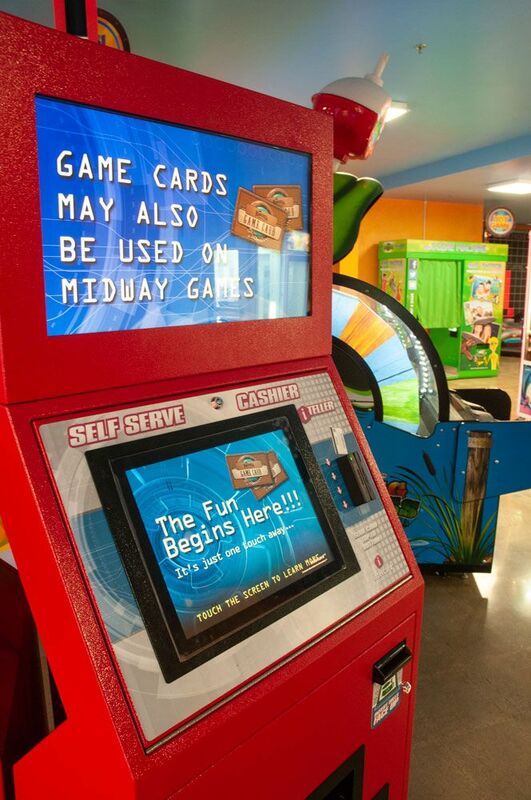 System benefits include increased revenues, instant reporting, credit card revenues and the option for ticket-less operations. 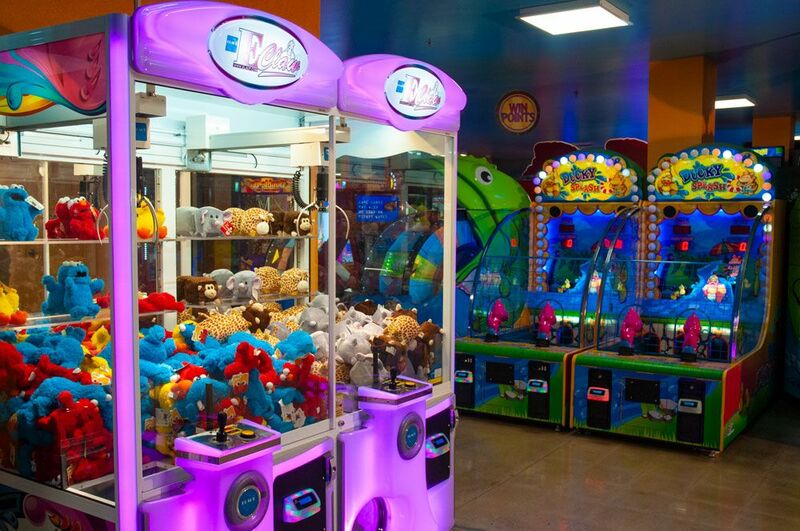 It’s all about the Plush! 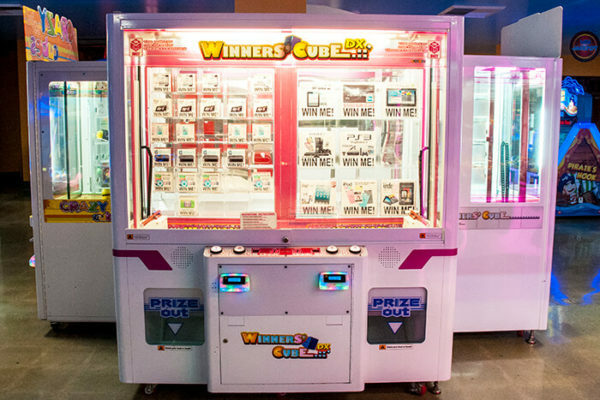 Want to win an iPhone?